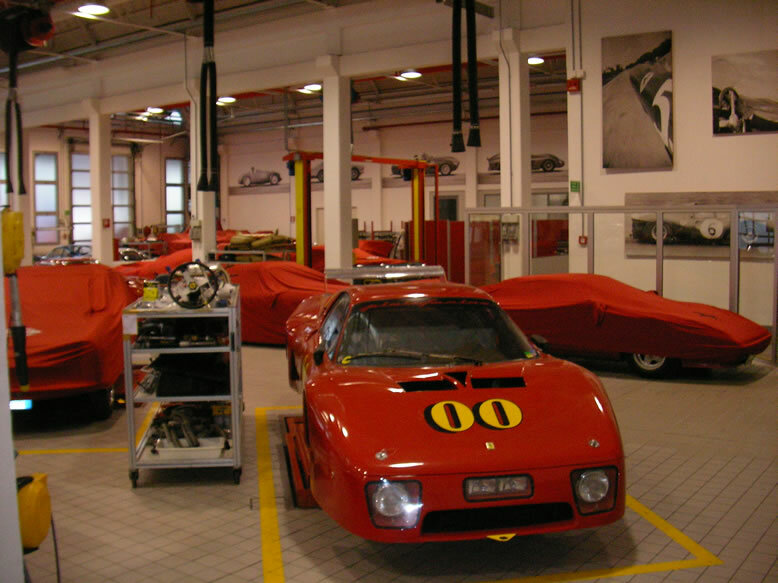 Carrozzeria Zanasi has been collaborating with Ferrari since 1964.
body panel beating, custom paint jobs to restoration of classics. than your average panel-beater wielding his rubber hammer in some greasy garage. 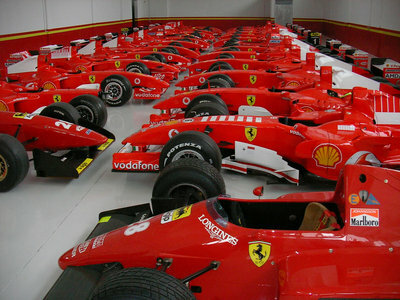 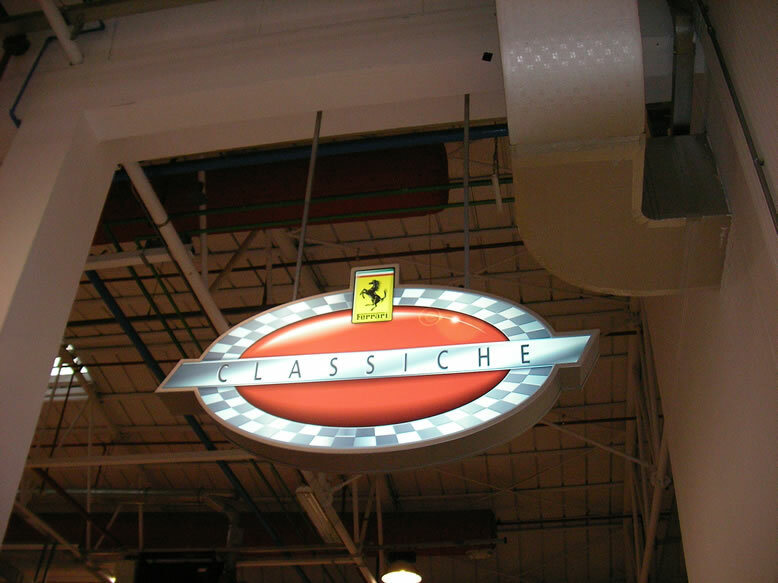 At Ferrari, they have restoration section called, Classiche. skilled panel beaters from a Carrozzeria that has been collaborating with Ferrari.